Spectacular renovations made to this impeccable waterfront single family home. This 2 bedroom, 1 1/2 bath, 1 car garage home boasts quartz counter tops, stainless steel appliances, updated bathrooms and beautifully restored terrazzo floors. 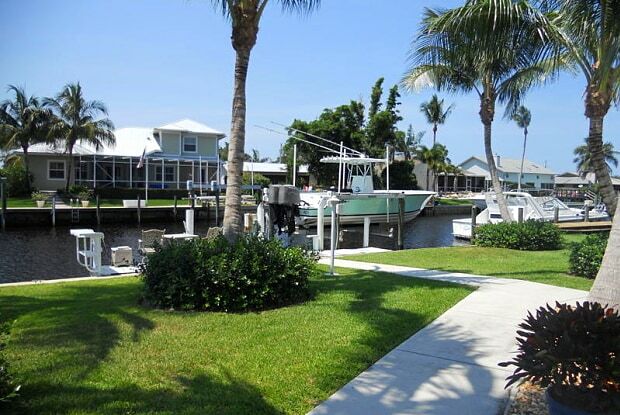 75'' of deep water, a 16k boat lift, and no fixed bridges to the St Lucie Inlet! 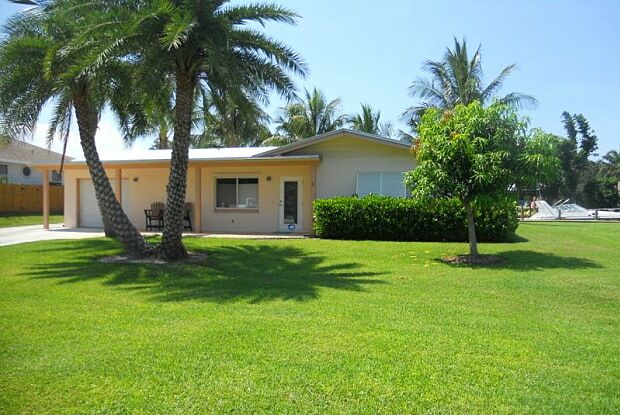 Homes such as this are rarely available in this area so don't miss an opportunity to view it. Located in Seagate Harbor which also has a riverfront park as well as boat ramp. Have a question for 1719 SW Dyer Point Road?